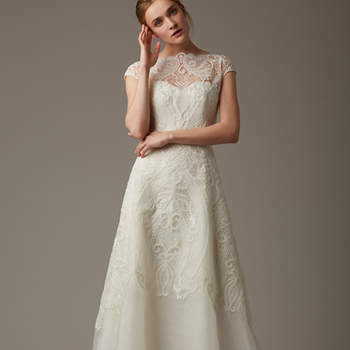 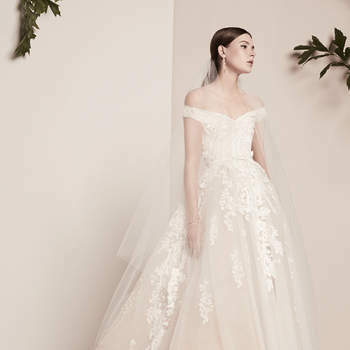 Choosing the perfect wedding dress for your Big Day has never been as simple as it is nowadays. 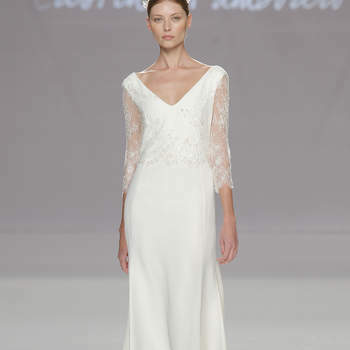 We are spoilt with so many designers and with a price to fit every budget. 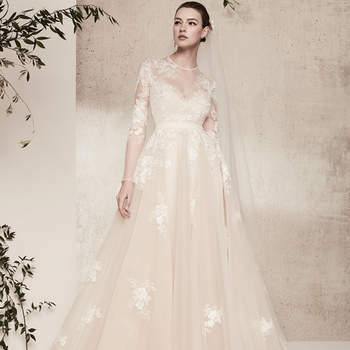 Here at Zankyou we know that you need inspiration, so we have put together this gallery with the top 99 wedding dresses for 2018 with all the latest trends which you simply cannot afford to miss. 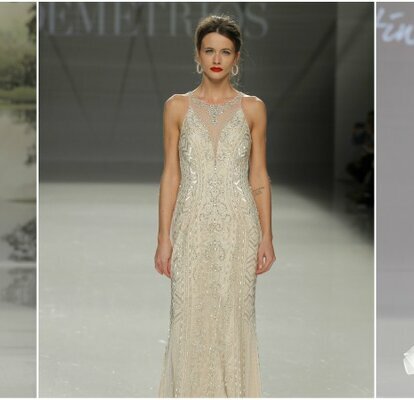 Discover them all here! 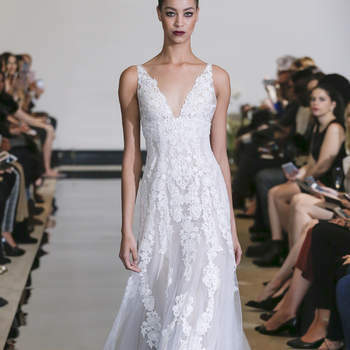 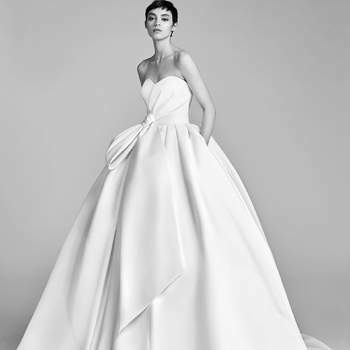 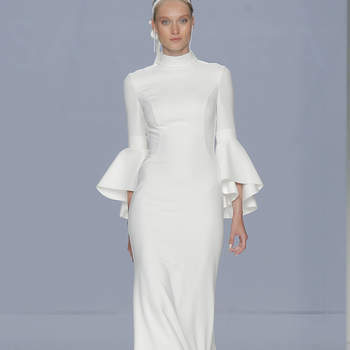 As you saw in part one of the 99 best wedding dresses for 2018, wedding dresses with transparent panels, voluminous skirts and the backless style are some of the most sought after trends for next year. 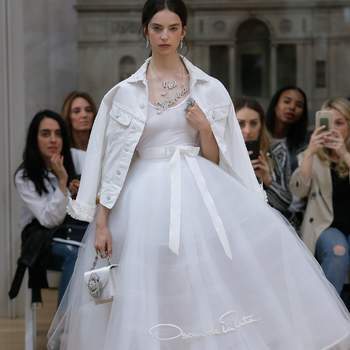 With delicacy and decorated sleeves, they have become the number one dress for feminine brides on their big day, and what’s perfect about them is that they work perfectly with the latest trend: statement jewellery! 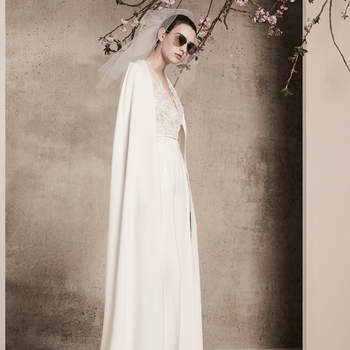 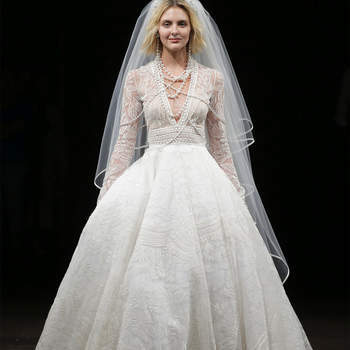 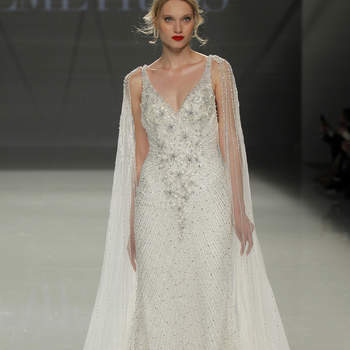 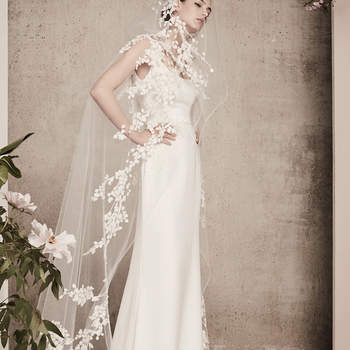 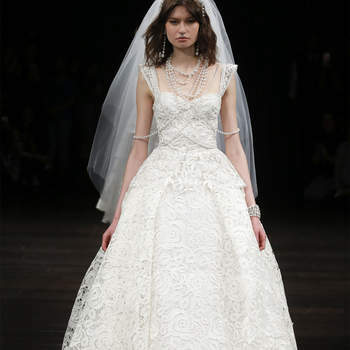 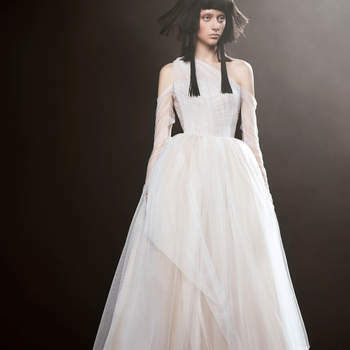 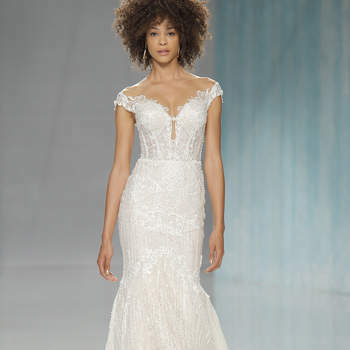 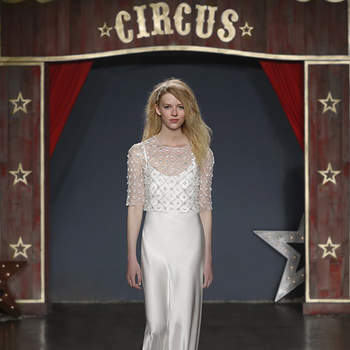 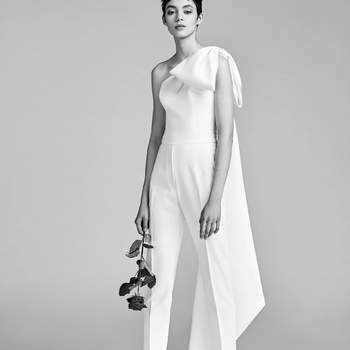 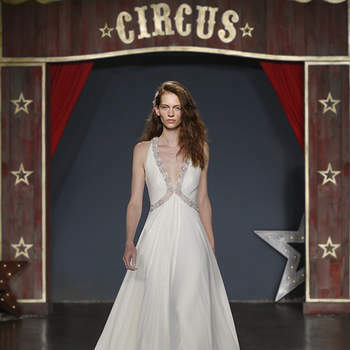 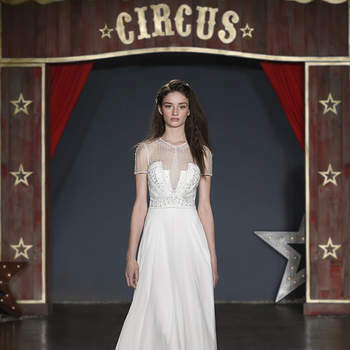 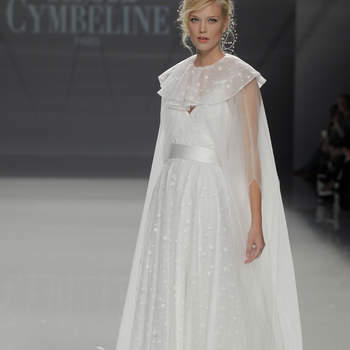 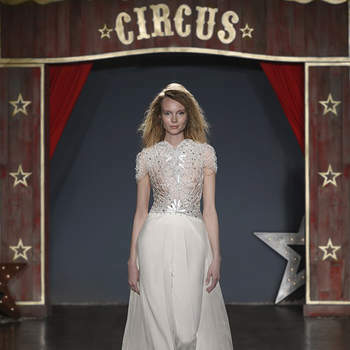 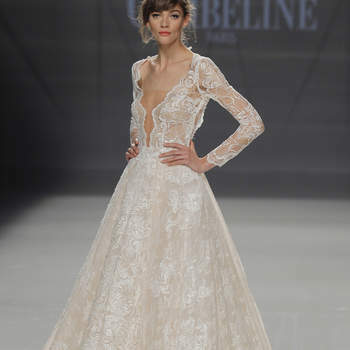 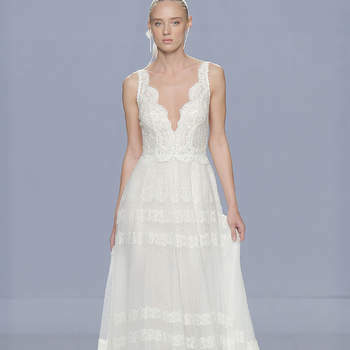 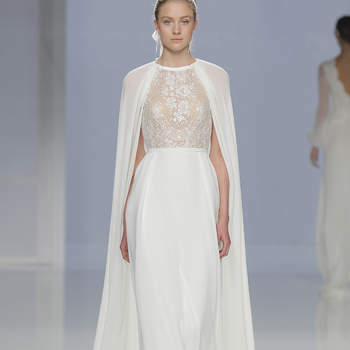 If you still have not seen all the latest Bridal trends for next year, what are you waiting for? 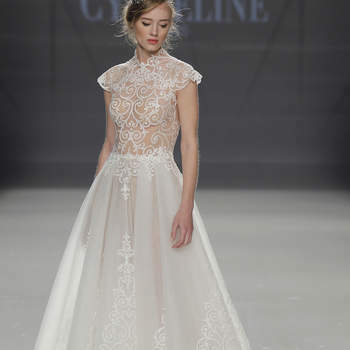 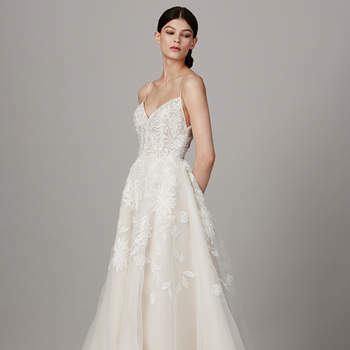 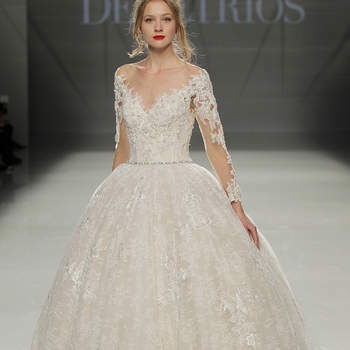 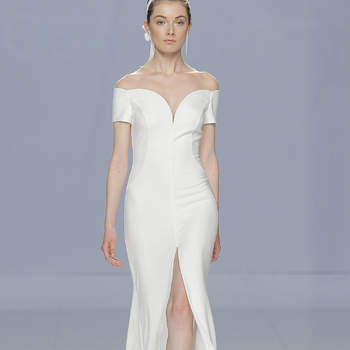 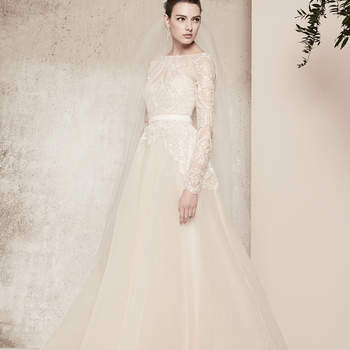 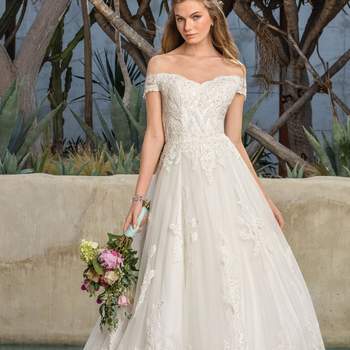 You cannot miss this gallery in which you can see the best wedding dresses for 2018. 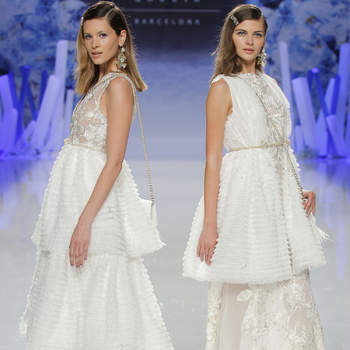 From the traditional to the modern, they are you waiting for you. 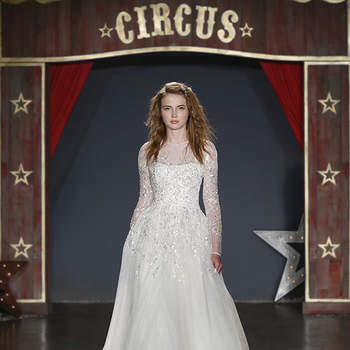 Make sure to check out which other dresses were in the countdown… There may be something there that you love too!